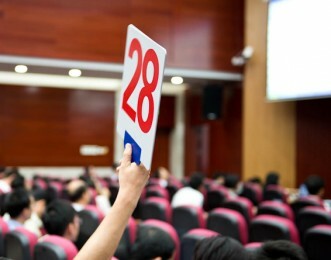 To use auctions as an effective way of acquiring investment property you need to understand the process and the potential pitfalls. You need to make sure you know exactly what is involved or you could end up making a costly mistake. ….have a maximum price and stick to it! The Guide can be downloaded in PDF format by clicking here.